Our Food Guide consultation is now open! 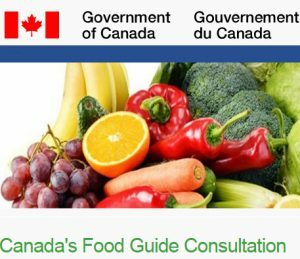 You may have heard the big announcement that Health Canada is revising the Food Guide (CFG) and consultations are open for only 45 days until December 8th. CFG was last changed over 10 years ago so don’t miss this chance to let your voice be heard! CFG was, and will remain a key document that shapes the approach to healthy eating recommendations and policies in Canada, including nutrition education and menu planning. You know that nutrition science has evolved in the last 20 years. We moved from ‘no fat’ or ‘low fat’ to good fat, from ‘low carb’ to high quality carbs, and at the end of the day more and more scientists agree that the overall dietary pattern is more important than any one food or nutrient. 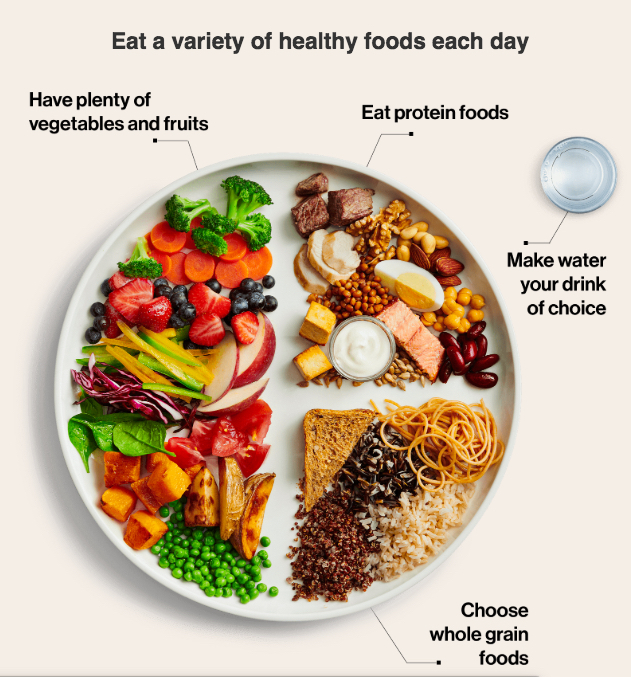 Of course, it’s a real challenge to translate complex science about nutrition into specific recommendations that meets the diverse needs of the Canadian population, but the new Food Guide revision set out to do just that. Let your voice be heard on how CFG can help you benefit from nutrition. A new Health Canada survey found that consumers are confused by the nutrition facts table on the back of prepackaged foods. 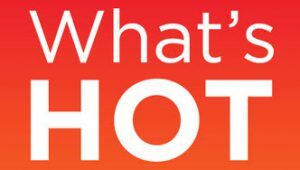 The research was conducted for Health Canada through a series of 8 focus groups to determine whether various elements of a future educational campaign were clear and appropriate. Serving sizes and the % DV were particularly challenging for consumers. We believe that nutrition professionals and food manufacturers have a great opportunity to help shoppers make healthy food choices and make labels easier to understand. 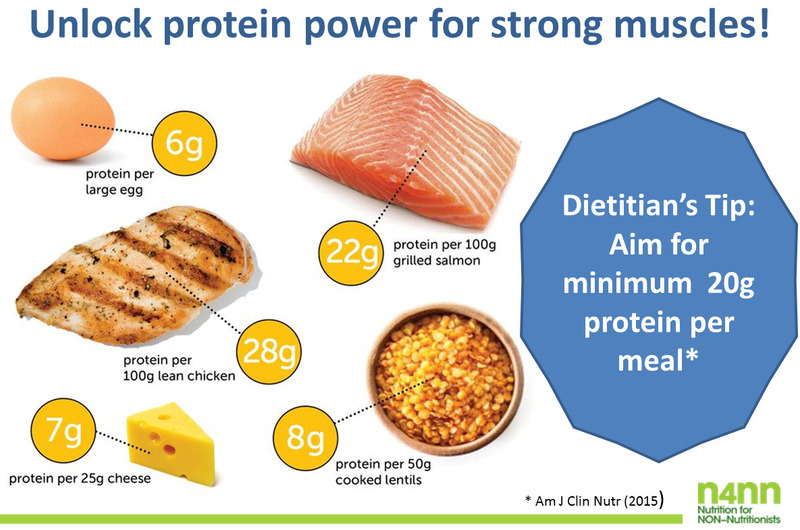 Contact us for more information about how we can help leverage the valuable information found in the nutritional facts panel. Click here for a full copy of the “Focus Testing of Creatives for the Nutrition Facts Education Iniative” report filed at Library and Archives Canada.